Do you live close to a farm? 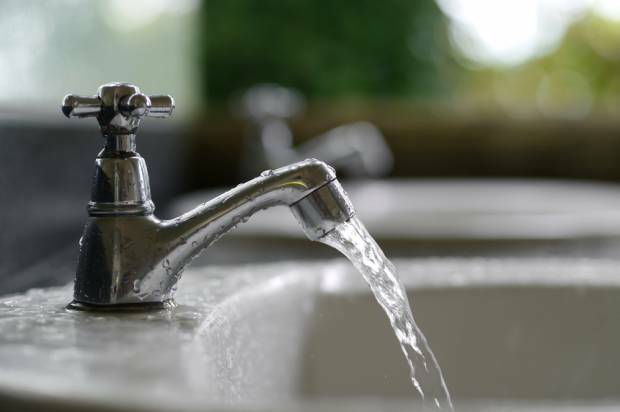 If so, you will want to see the results of a recent University of Minnesota study that found the rate of groundwater contamination rising at an alarming rate. 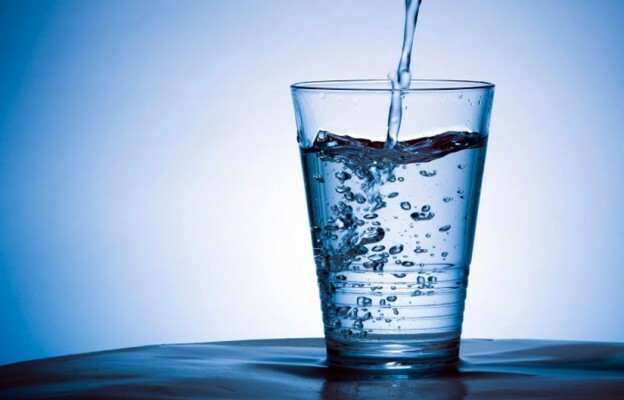 Researchers indicated that nitrate levels in drinking water are skyrocketing. 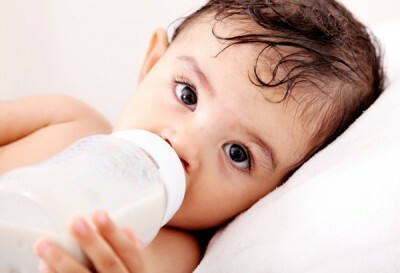 Nitrates are very dangerous and can cause severe illness and death when consumed above contaminant levels. The University of Minnesota study explained that not only are nitrate levels already high, but they will increase 45% in the coming years. This is because farm subsidies from the government are allowing farmers to finance the expensive process of wetland conversion. 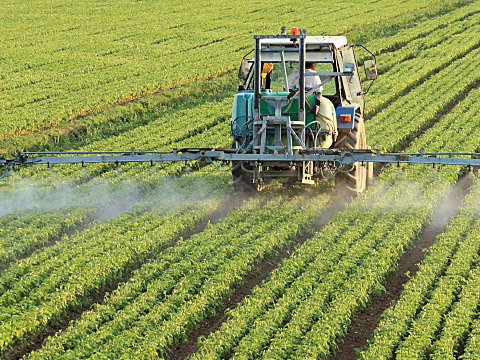 In simpler terms, the government is using our tax dollars to pay for farmers to begin spreading nitrate-packed fertilizer over groundwater sources. 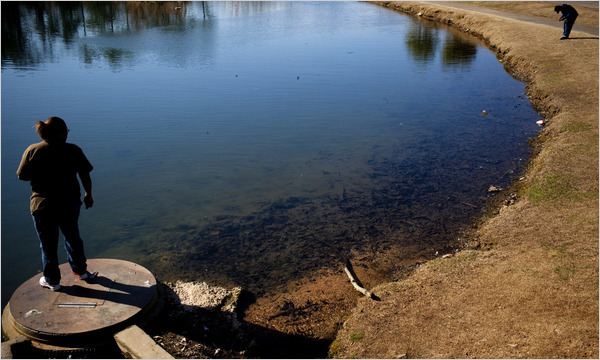 Not only is this costing you money, but it will also begin to cost you your health if you don’t take measures to protect yourself and your family from the coming onslaught of nitrates. Congress has the ability to pass an appropriations bill that would protect over 1 million acres of land from further nitrate-pollution. Since they’ve proved themselves less than trustworthy, your best option is taking matters into your hands. Even if you don’t live directly next to a farm, your water could come from an area with significant agriculture pollution. 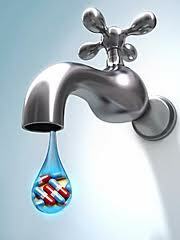 Research your local water utility and see where your tap water comes from. 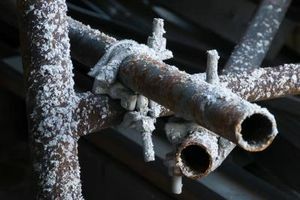 This is especially important in major farming states such as California, where farmers have free reign to fertilize as they wish due to high demand for their crops during this historic drought. 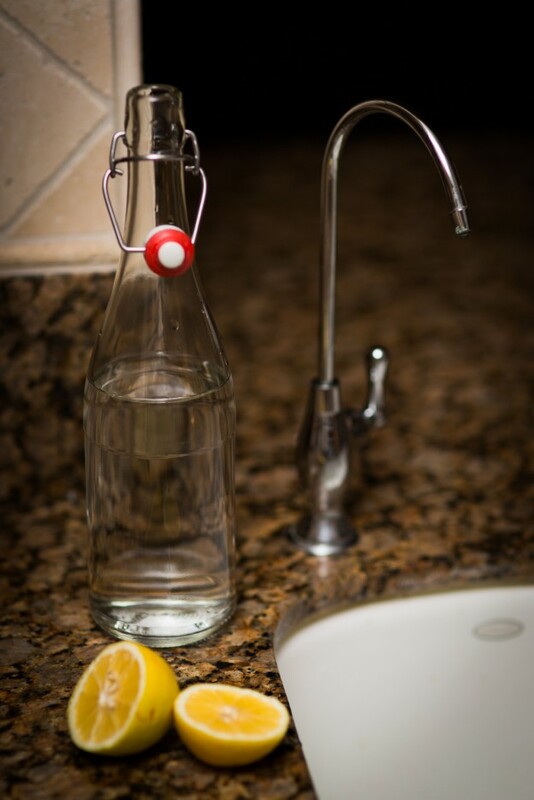 Since it’s highly unlikely that the government will cut back on farm subsidies or move forward with conservation measures, it’s imperative that you take matters into your own hands and personally filter your tap water. 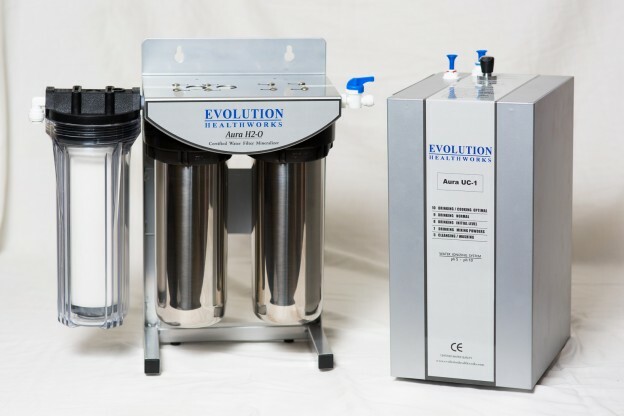 Evolution Healthworks offers a comprehensive line of filtration systems that will remove nitrates and 99.9% of other toxic pollutants from your water. 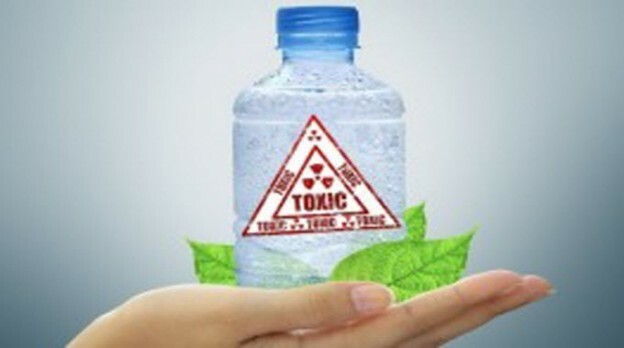 This entry was posted in Agriculture, Contaminants, Ground water, Nitrates, Pollution, Tap Water, Uncategorized, Water Filter on July 30, 2014 by Adam.